Modern Era Plumbing and Gas Solutions can design and construct to any plumbing situation, and can offer many cost saving alternatives that don’t sacrifice quality. On all Commercial plumbing jobs, we pride ourselves on attention to detail and providing personal service, while maintaining commercial standards. We do our best to provide a plumbing service that is driven towards client satisfaction and have a Quality Management System the ensures we are keeping the bar high. 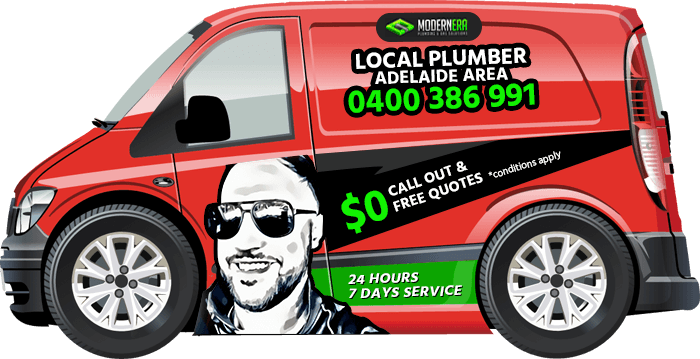 To find out more information about our construction plumbing services, don’t hesitate to call us on 0400 386 991. Undertake a site inspection to check the condition of current assets. Provide a report on the condition of current assets and make recommendations for improvements. Propose a scheduled maintenance program. Backflow Prevention Devices are installed where required by Water Authorities to prevent contaminated water flowing back into the water supply. They may be required to be installed in commercial or industrial sites including aged care facilities, laboratories, petrol stations, wash down bays and plant rooms etc. By Regulation these devices must be tested annually by a licensed tester, with the test results being forwarded to the OTR and also maintained on our backflow management system for future testing and reference. Thermostatic mixing valves are designed to control hot water temperatures to reduce the risk of scalding in hospitals, aged care, child care facilities, disabled toilets, commercial office buildings and industrial sites. Annual testing and servicing of thermostatic mixing and tempering valves must be undertaken to ensure the valves are operating correctly and recorded in a register in accordance with AS 4032.3. Our service technicians are trained and qualified to carry out the installation, testing and reporting of thermostatic mixing valves and tempering valves.